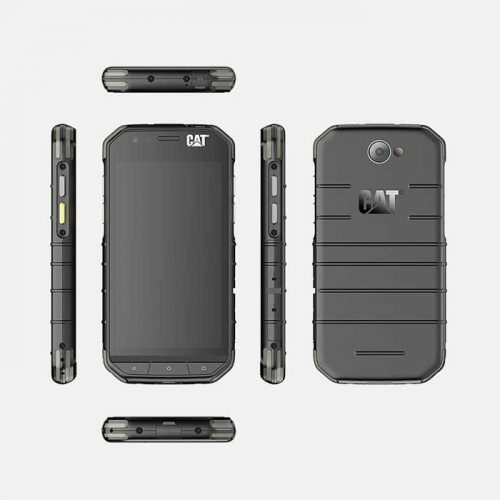 The Cat S31 is the next in line from Caterpillar’s S range of ruggedized phones. Intended for tough working and playing alike, the S31 marries high-specs and high-protection levels to get through any type of day imaginable. It is, like every product in our store, covered by our no quibble 14 Day Returns Policy. The S31 achieved a Mr Aberthon ranking of 9.7/10. It’s easy to think that you’ll always be careful enough with your smartphone. That you won’t drop it, or that it won’t fall out of your pocket. You are, of course, fooling yourself. You will drop your phone at some point, and will endure that heart stopping moment when you pick it up again. Even if you’re lucky enough to have a still intact smartphone, the experience isn’t nice. That’s why phones like the Cat S31 exist. The S31 isn’t just for the clumsy amongst us, though. It’s also for those people in industries which seems to eat smartphones alive. Some jobs just don’t suit smartphones, especially those with full-face glass screens. You can add all the toughened glass you like, but it will forever be the weak spot of the phone. So what’s the answer? Well, the answer is smartphones like the Cat S31. As well as a protective case that is rated to survive a drop from 6 feet onto concrete, it’s waterproof and dustproof. Oh, and it’s resistant to oils and chemicals, can withstand extreme changes in temperature, can survive extreme vibrations, and a lot more. 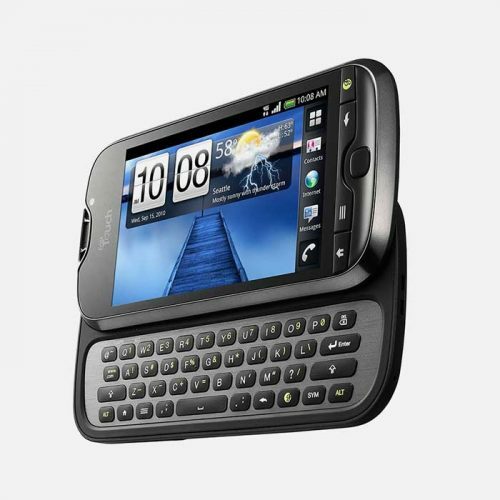 The fact is that the S31 isn’t your average smartphone. If you try hard enough, you could probably break the S31. That’s the key, though, you’d need to try hard. In normal use, it will survive just about anything bar a freak accident. 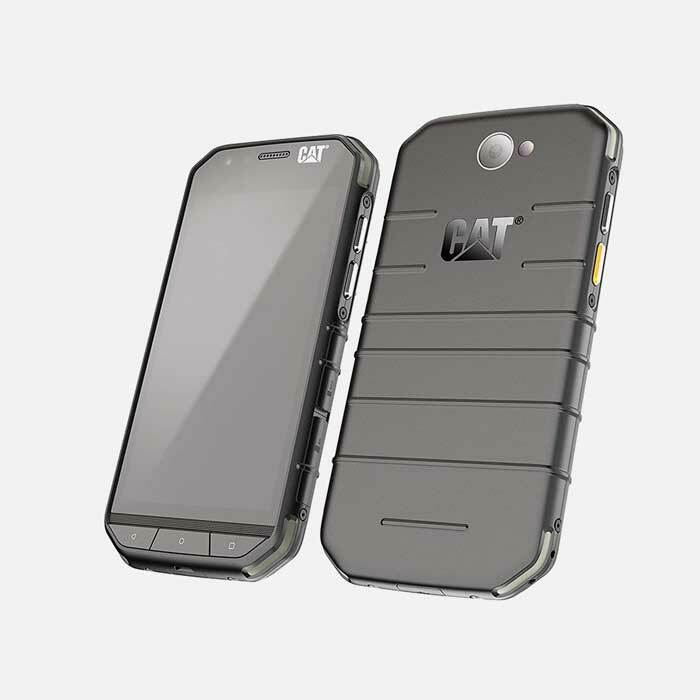 It’s sometimes the case that rugged phones, and smartphones in particular, compromise on the individual components in the phone. The S31, though, does none of that. The display, for example is 4.7″, with a 720 x 1280px HD resolution. With screens of this size, an HD resolution is perfectly sufficient, so there’s no need to add cost with unnecessarily high resolution displays. The display quality is excellent, even in bright conditions, and has a crispness which is sometimes lacking at this level. The rear camera is 8MP, with autofocus and LED flash. It can record video at 720HD resolution, and the still camera has geotagging, touch-to-focus and face-recognition. The front camera is 2MP and can also record video. 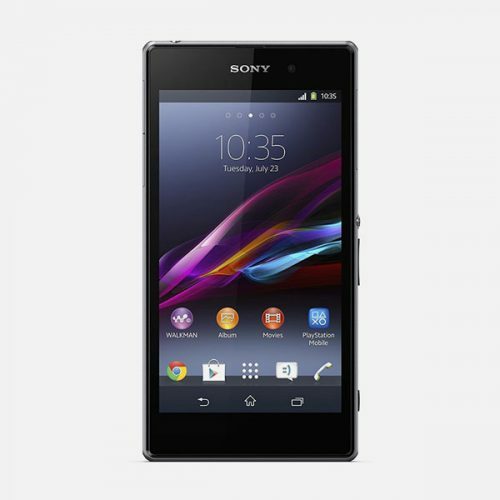 As you’d expect for a smartphone which tries to go the extra mile, 4G compatibility is present. 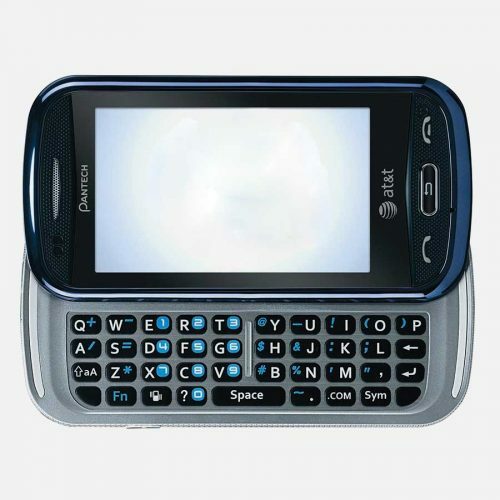 This gives the maximum data transfer speeds when using mobile data. Wi-fi 802.11 b/g/n brings the same opportunity with broadband connections and Bluetooth means easy conne3ction to handsfree systems and accessories. GPS with GLONASS is present, which means greatly increased accuracy for navigation and location services. Cat have also been good enough to put in an FM Radio, which is useful if you have no data or wifi connection and need to keep up to date with news etc. 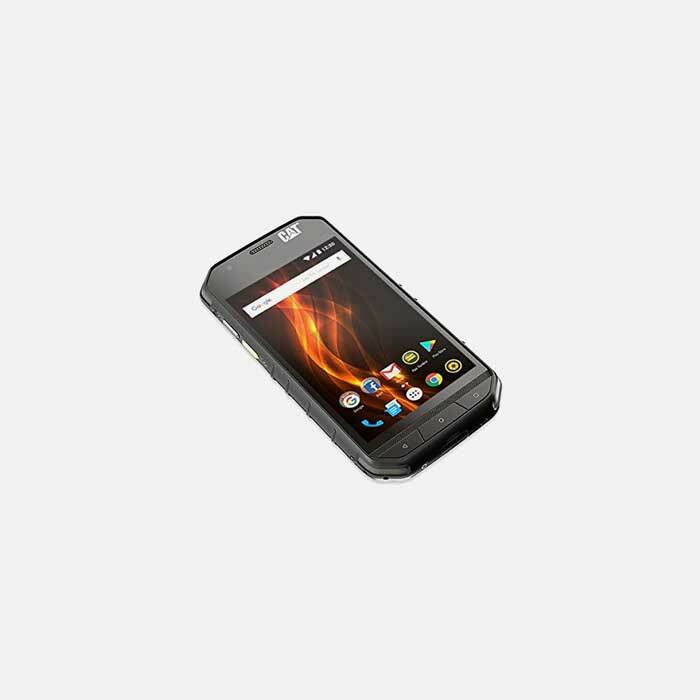 The 1.3GHz quad-core processor carries plenty of power to drive the S31 easily. That, though, is only part of the job. If you don’t have the battery power to keep you going, then the phone can be as fast as lightning and it would be irrelevant. It’s as well, then, that a 4000 mAh battery will keep you talking for 30 hrs or on standby for 38 days. If you have the type of job were a tough phone is a necessity, rather than a simple choice, knowing you have the power to get through the day is vital. There is 16GB of internal storage, to which another 128GB can be added via the MicroSD card slot. 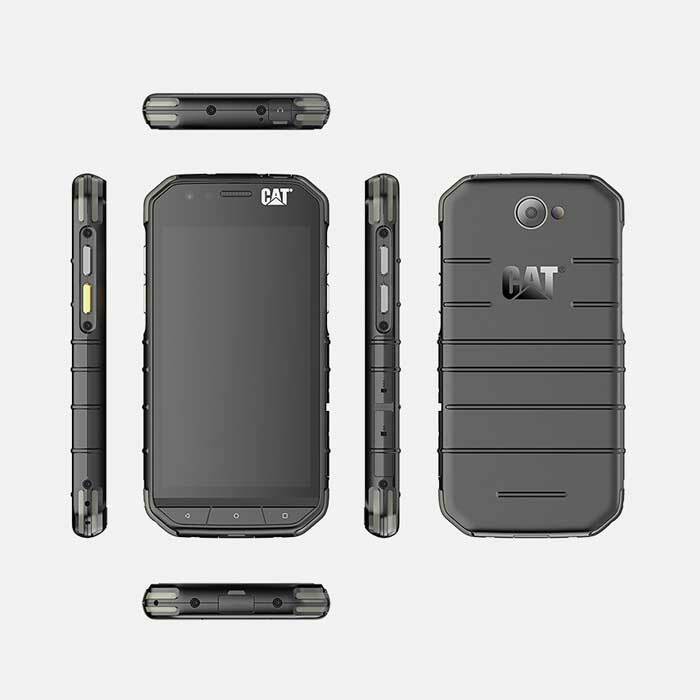 Running Android also lifts the Cat S31 out of the increasing numbers of rugged phones which run their own operating systems. It means the S31 is as good at home as it is at work. 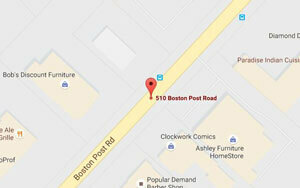 This flexibility greatly increases the overall level of appeal. 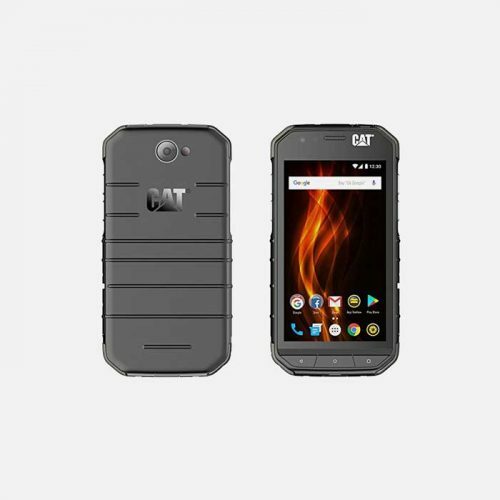 The close relative of the S31, the S30, is also a great option for a rugged phone. The S31, though, takes the performance level just that bit higher. If you like to push your smartphone to extremes at work and at play, the S31 is a great all-round choice.